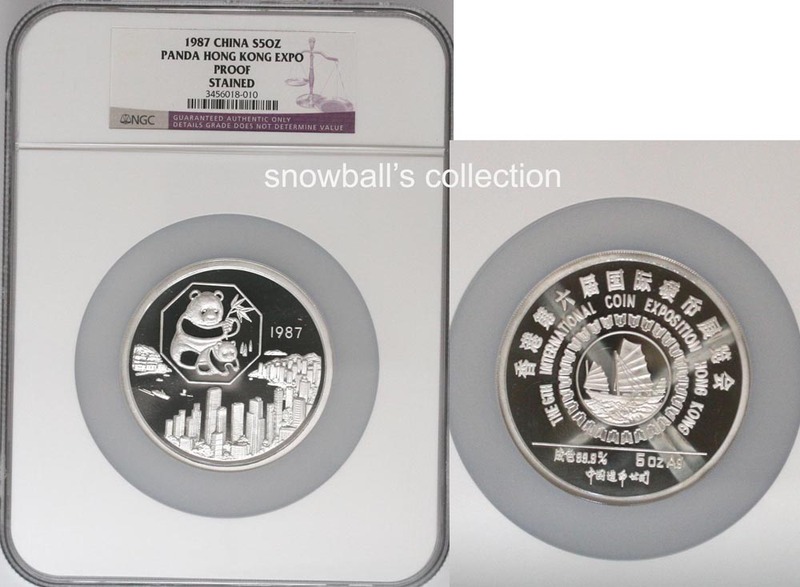 Chinese Coins Forum - This is one of my favorate pandas! This is one of my favorate pandas! Description: panda with Cross sign! Page created in 0.318 seconds with 29 queries.